Read latest Blogs of Mc2 Academy Satara. AIIMS stands for All India Institute of Medical Science. This AIIMS entrance exam is a national level undergraduate medical entrance exam which is for taking admission in MBBS. Today’s educational level is very high. If we have to survive in the competition then have to become a brilliant. 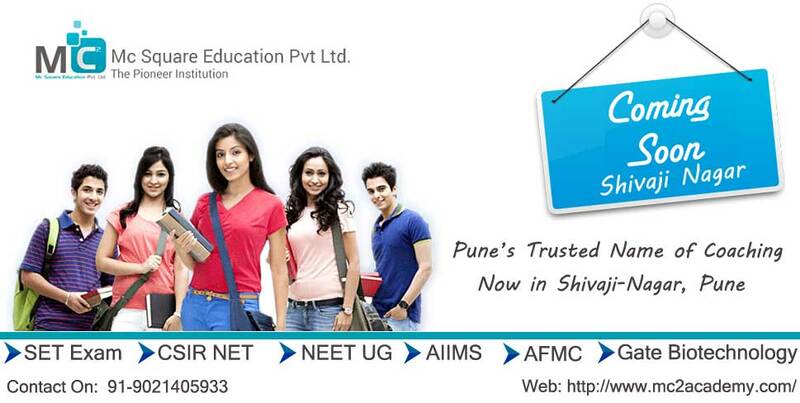 There are many colleges & coaching centers are available. 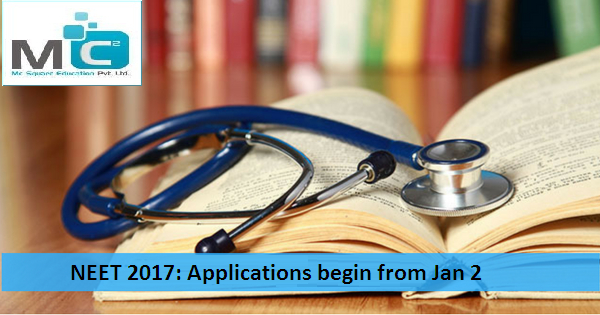 NEET 2017 applications are likely to begin from January 2 as the registration process for MBBS and BDS entrance examination has been delayed by over a month.